With more than 11 albums behind him already, Martin Nathan ventures since 15 years into many artistic and stylistic experiments, under the name of Brain Damage. Alternately dark, atmospheric, aggressive or poetic, his universe seems to be constantly evolving, what may be the key to his project longevity. Over the years, he has grown a solid reputation throughout the international scene, brilliantly cultivating a certain dichotomy between cerebral studio sessions and hundreds of live performances, always explosive. 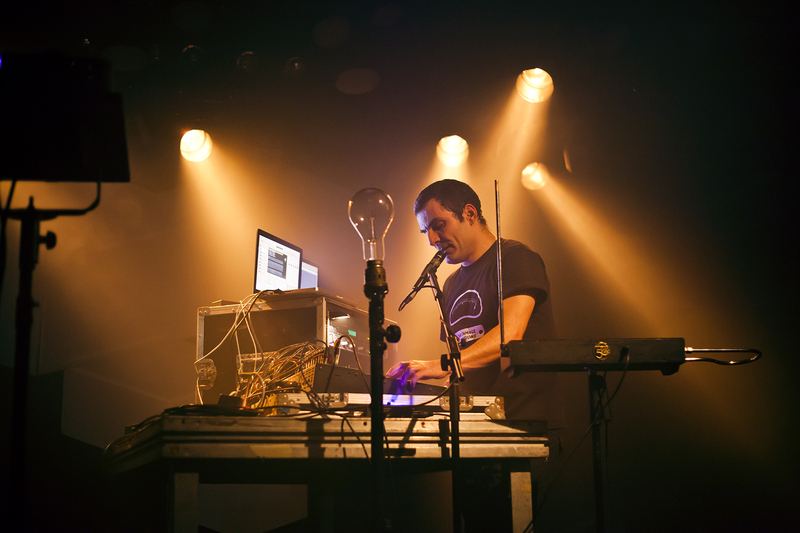 In France, in the light of his experience and ability to continually renew his art, Brain Damage appears now as the link between the scene he contributed to establishing more than 15 years ago, and the new activists of a more synthetic & frontal dub.